The Solar Plant will be located in Kedah, Malaysia and is expected to have a capacity of 50 MWac. Construction is expected to begin in the first quarter of 2016, with COD targeted for the first quarter of 2017. The Group owns 100.0% effective interest in the Solar Plant through its subsidiary, Edra Solar Sdn Bhd. The Malacca Project entails the development of a new 2,000 to 2,400 MW combined cycle power plant in Alor Gajah, Melaka, Malaysia. 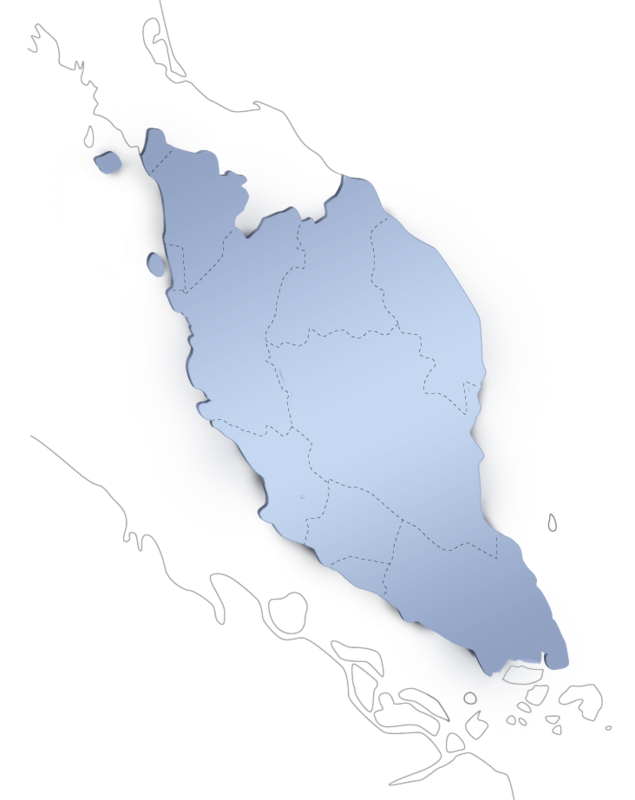 The scheduled COD for the Malacca Project is expected to occur on 1 January 2021. The Group owns 100% effective interest in the Malacca Project TKPS plant through its subsidiary, Edra Energy Sdn Bhd. We own five power plants in Malaysia, with a total effective capacity of 3,046 MW, making us the second largest independent power producer in the country. We have three CCGT power plants (one with co-generation facilities), one OCGT peaking power plant and one sub-critical coal-fired thermal power plant. The Group currently has two projects under development, namely, Large Scale Photovoltaic Plant and the Melaka Project. The Photovoltaic Plant will be located in Kedah, Malaysia and is expected to have a capacity of 50 MWac. The Melaka Project will be located in Alor Gajah, Melaka, Malaysia and is expected to have a capacity of between 1,800 and 2,400 MW. 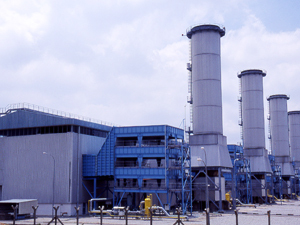 Jimah is a 1,400 MW sub-critical coal-fired base load thermal power plant located at Jimah, Port Dickson, Negeri Sembilan. The Group owns 75.0% effective interest in the Jimah plant through its subsidiary, Jimah Energy Ventures Holdings Sdn Bhd. TNB and Menteri Besar Negeri Sembilan (Incorporated) hold the remaining effective interest through their shareholdings in Jimah Energy Ventures Holdings Sdn Bhd of 20.0% and 5.0% respectively. 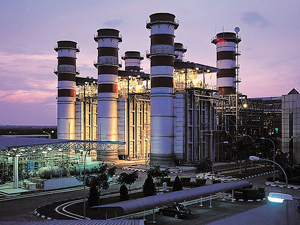 TGPS2 is a 720 MW combined cycle gas turbine (CCGT) power plant located at Telok Gong, Melaka. The Group owns 100.0% effective interest in the TGPS2 plant through its subsidiary, Panglima Power Sdn Bhd. 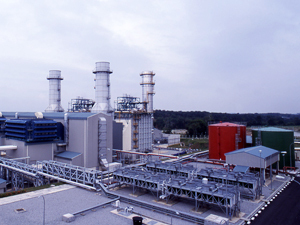 KLPP is a 675MW combined cycle gas turbine (CCGT) power plant with co-generating facilities, located at Kuala Langat, Selangor. The Group owns 75.0% effective interest in the KLPP plant through its subsidiary, Kuala Langat Power Plant Sdn Bhd. The remaining 25.0% is owned by Worldwide Holdings Berhad. 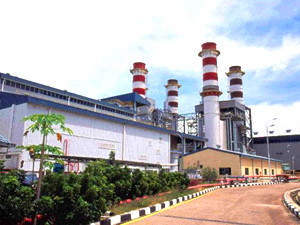 TGPS1 is a 440 MW open cycle gas turbine (OCGT) peaking power plant located at Telok Gong, Melaka. The Group owns 100.0% effective interest in the TGPS1 plant through its subsidiary, Powertek Berhad. 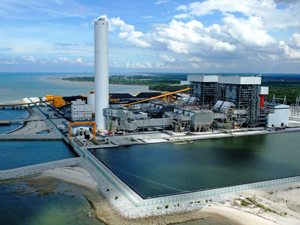 TKPS is a 330 MW combined cycle gas turbine (CCGT) power plant located at Tanjong Kling, Melaka. The Group owns 100.0% effective interest in the TKPS plant through its subsidiary, Pahlawan Power Sdn Bhd. The Melaka Project entails the development of a new 1,800 to 2,400 MW combined cycle power plant in Alor Gajah, Melaka, Malaysia. The scheduled COD for the Melaka Project is expected to occur on 1 January 2021. The Group owns 100% effective interest in the Melaka Project through its subsidiary, Edra Energy Sdn Bhd. The scheduled COD for the Photovoltaic Plant is expected to occur by February 2019. The Group owns 100.0% effective interest in the Photovoltaic Plant through its subsidiary, Edra Solar Sdn Bhd.